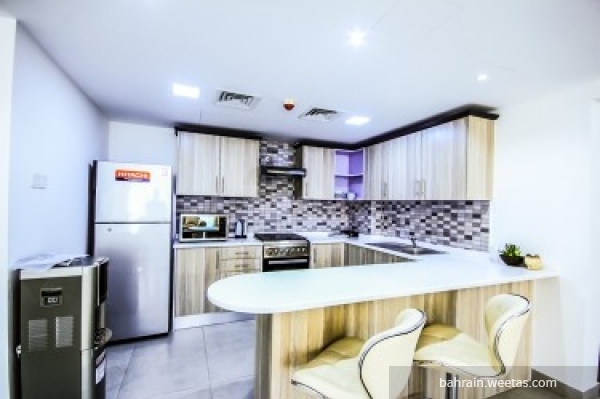 A fully furnished flat for rent in an elegance tower in a very good location in juffair. 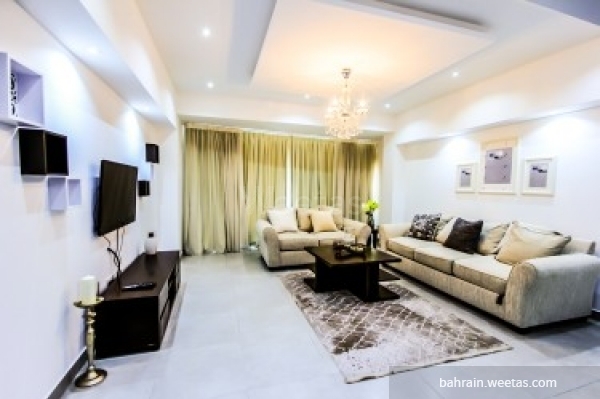 It consists of one bedroom, one bathroom, open kitchen and a living room. 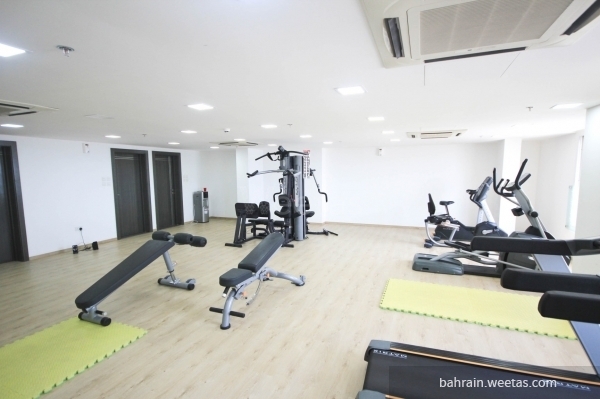 The flat has many amenities as the tower offers many luxurious amenities for its residents such as, pool, gym, kids playing area, reception, basketball court, internet connection and 24/7 security system. 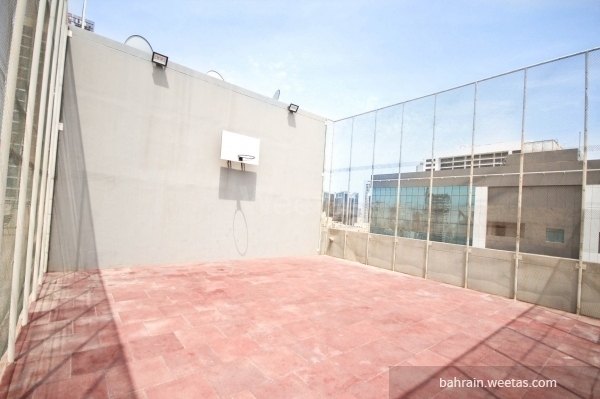 The apartment is exclusive on weetas with rent price 420 BHD.